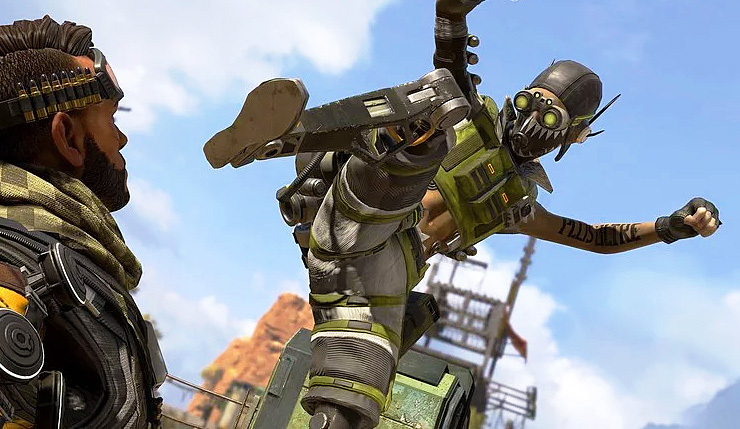 Apex Legends Season 1 and its accompanying Battle Pass launches today, but some fans aren’t that thrilled. EA and Respawn revealed the contents of the pass yesterday, and, admittedly, it could be a bit more exciting – it contains a lot of poses, badges, and trackers, and not a lot of super enticing cosmetics. It also doesn’t include any sort of in-depth quest system. Perhaps sensing the Season 1 Battle Pass wasn’t going over that well, Respawn released a new blog post, explaining the thinking behind the pass. On the subject of rewards, Respawn emphasized the value of the pass, which includes enough bonus Apex Coins to get the next Battle Pass for free. Respawn is promising to keep innovating when it comes to Battle Passes, so hopefully the next one is a bit more enticing. What do you think? Are you excited to earn some loot, or is Apex Legends’ first Battle Pass a hard pass for you? Apex Legends is available on PC, Xbox One, and PS4. Season 1 launches today.